Note: I will never sell or share your email address with anyone. Never. You may unsubscribe anytime. I hate spam just as much as you do. 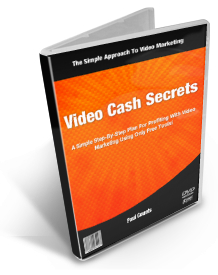 Before you go and spend a LOT of MONEY on other Video Marketing courses or videos with Private Label Rights, make sure you grab this while it is FREE!